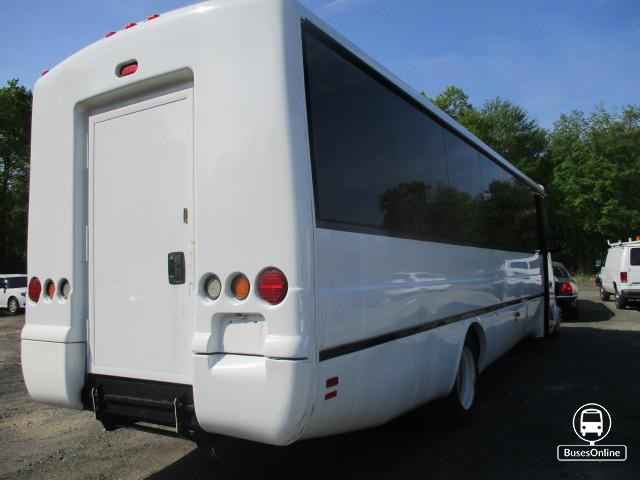 REDUCED PRICE TO SELL This is a 2000 Freightliner Craftsmen built Limo Bus. This beauty has a MB 55 Chassis, it is 35 foot long and it can hold up to 32 passengers. The limo bus is in excellent conditions and it is currently being used in our fleet. The mileage on this beauty is 114,489 Miles but runs like new. It has been stored in a garage all year around when its not being used, all service records are kept with this vehicle from oil changes to tires to anything that has been replaced. The engine is perfect ready to go , a/c blows cold, great sound system, it has 3 LCD TVS, Leather Seats, Led Lights,strobe lights,built in cooler and 1 dance pole. Party Bus for Sale. Price is Negotiable. Mileage is very low! Bus also is equipped with a power generator and awning. Please reach out if you have any questions or would like more information! 2004 Ford Starcraft Senator SII 21 Passenger Shuttle Bus for sale!! 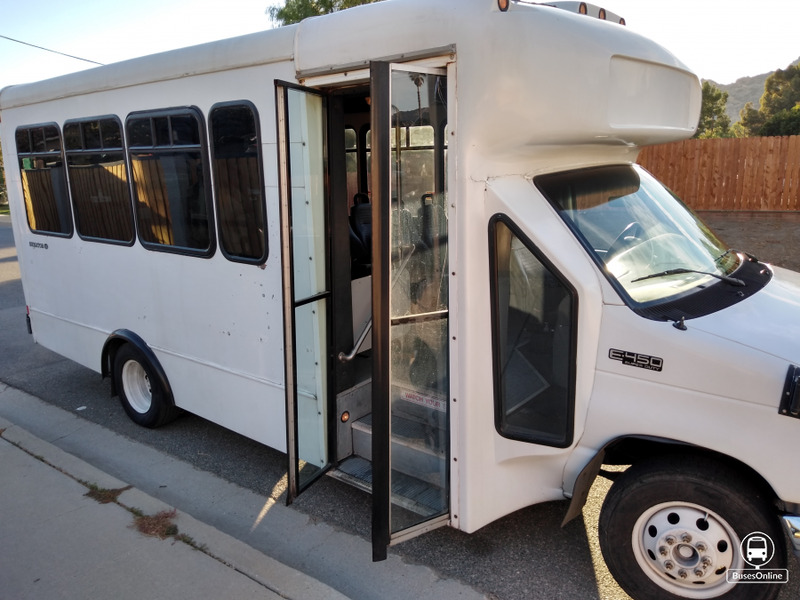 $9000 obo It\\\'s hard to find a used, high capacity shuttle bus like this one. 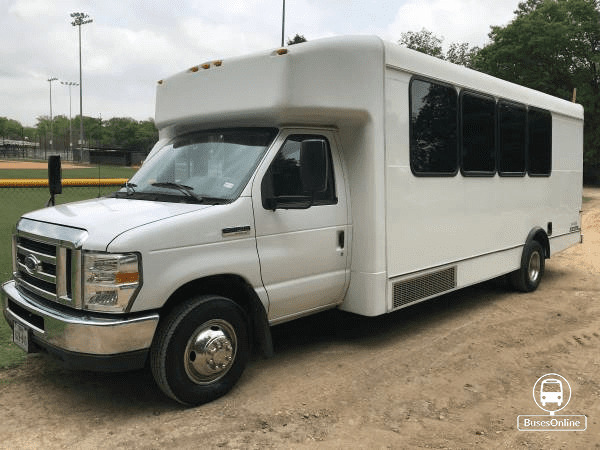 Great construction,finish and reliability is what StarCraft Bus is known for, and this 21 passenger unit is no exception. It has many more fantastic miles of service to offer it\\\'s new owner now that the upper engine has just been rebuilt with new cylinder head gaskets and machine work less than 2000 miles ago. Interior is completely open for remodeling in case you want to turn it into a party bus or other use. It would be EXCELLENT FOR A PARTY BUS! 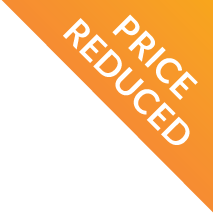 At this price it won\\\'t last long, so take advantage of this great opportunity while it lasts! Asking $9000.00 obo 2004 Ford Starcraft Senator SII 21Passenger Shuttle Bus Manufacturer and Model: Ford Starcraft Senator SII Year: 2004 Chassis: Ford E450 w/Dual Rear Wheels and Stainless Steel Wheel Inserts Engine: Ford 6.8 Liter Triton V10 Gas Transmission: Ford Automatic with Overdrive Mileage: 258870 Passenger Seating Capacity: 21 A/C: Driver & Passenger A/C Heat: Driver & Passenger Heat Options/Special Features: Tour Style Windows w/ Tint & Upper T-Sliders No luggage compartment Low back Passenger Seats Arm Rests, Isle Side AM/FM CD Stereo Electric Passenger Entry Door Cruise Control Mor Ryde Rear Suspension Has a few minor cosmetic flaws in exterior paint, needs registration paid to current. Drives superbly, has a clean title in hand, great base to build on and everything works. Sold As/Is to highest offer. Price recap: $9000.00 obo with 2019 registration included/ $7300.00 if you pay on your own. Thanks. Please call 310-936-8583 with any questions about this bus for sale and to schedule an appointment to see it! Vehicle is located in Chatsworth, CA. For sale 2001 Startrans Senator bus. Ford chassis cutaway. Seats 20 or 18 and 2 wheelchairs. 2 seats gold away to allow for W/C positions. Has a lift and EVERYTHING on this bus is working great!!!!!!! Under 77,000 miles, good tires, breaks, am/fm/cd with PA system. 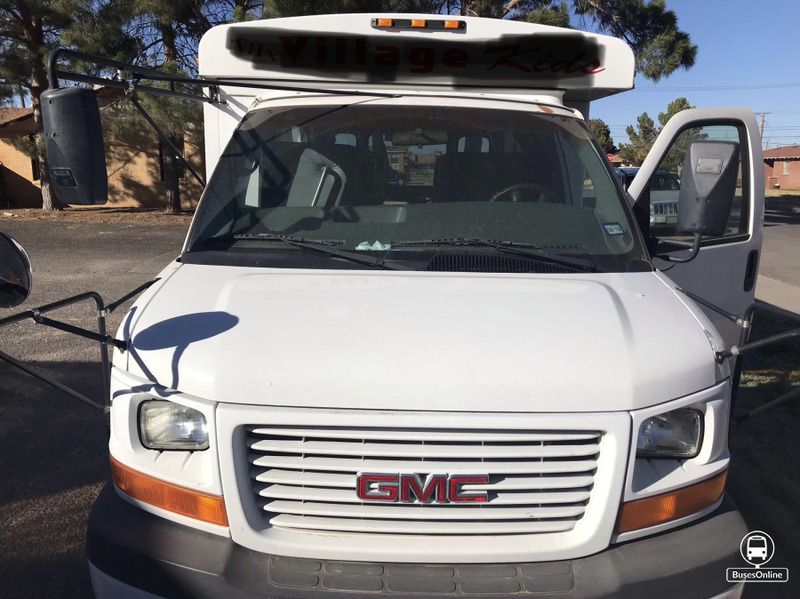 Wonderful overhead fiberglass luggage, arm rests, grab handles, V10, rear air, rear heat, electric bus door, new battery, new wiper blades and much more!!! Was going to convert to an RV, but now my HOA is saying I cannot have it on our property! 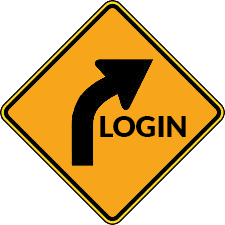 Will be renewing registration this week. Clean title in hand. It does require a CDL unless you plan to convert it to an R/V or food truck. Would be great for a church, retirement center or as a project. 11,500.00 cash or best reasonable offer. Ford E350 11 passenger Shuttle Bus. Low miles (119000) and transmission still under warranty. Handicap accessible. 32 Passenger Freightliner 2003 Model - low miles(40k), good condtion. Caterpillar 7.2 ltr. 3126 model diesel engine. Alison Transmission. Runs well. Bought new and used regularly by church in Bokeelia, FL. Known issues: Rear brakes and AC need work. This is a 2008 Ford e450 16 + 2 passenger mini bus. This bus runs really great. There are no problems and everything is functioning properly. The bus also has a working handicap lift on the side in the rear. Very clean and nice. Only has 182,000 Mileage. The bus has a gasoline engine and it is automatic. 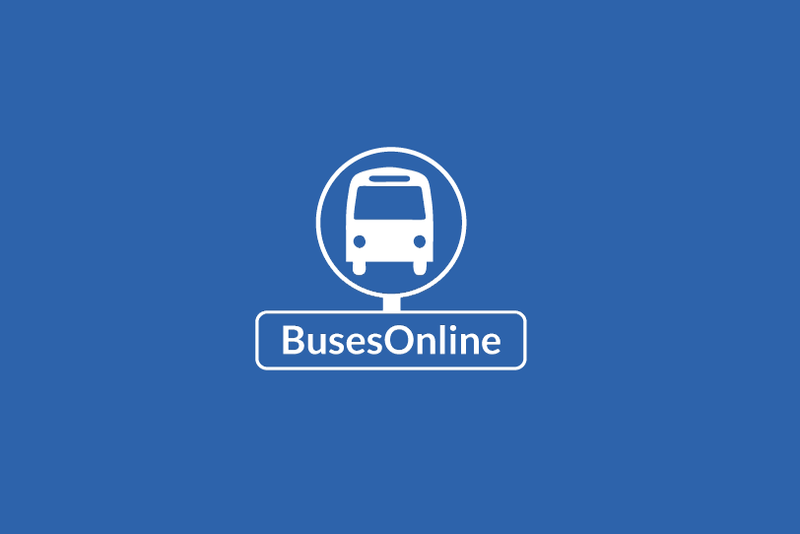 Very good bus for transportation businesses such as daycares. These buses go easily up to 300k mileage. Unknown Mileage. I can find out if you are interested. Needs a new battery. Runs good. We have several small 18/20 passenger shuttle buses for sale. they are diesel ford chassis. all run well and are in service and still working. they are clean inside and the heat/ac works. all have w/c lifts. we also have one 14 passenger shuttle gas, this one will go CHEEP.